Kanye West is scheduled to headline the closing ceremony of the Pan Am Games in Toronto, but some feel the slot should reserved be for a Canadian artist, including John Tory, the mayor of Toronto. According to CTV News, Tory initially wasn’t aware that the rapper was an American, and even referred to Kanye as a “proud product of our music industry” at a press conference Wednesday morning. 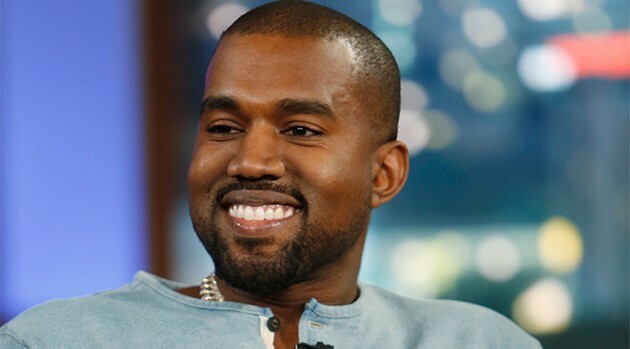 After being corrected, Tory revealed he was saddened to learn that ‘Ye hails from Chicago. “I wish it’d been a Canadian. I also wish I’d known he wasn’t Canadian. But you can’t know everything,” the mayor concluded. As previously reported, Pan Am organizers announced that West will perform during the final day of the games on on July 26, alongside Pitbull and Canadian sensation Serena Ryder. Tickets start at $90 and are available now at Toronto2015.org/tickets.